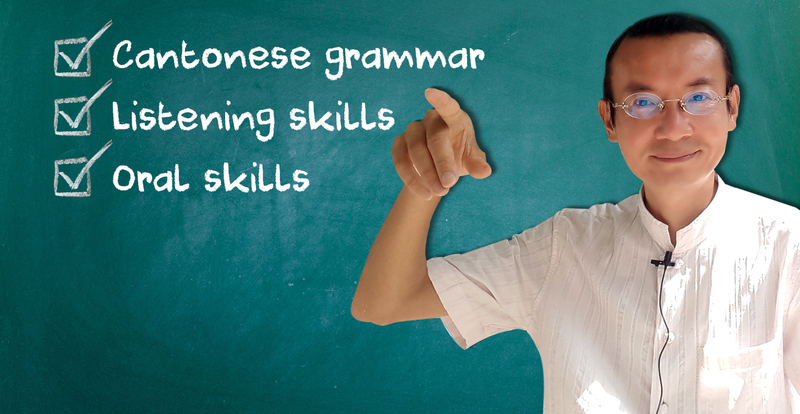 This Cantonese course teaches learners with a basic knowledge of Cantonese listening and oral skills to cope with more complex topics and situations like dating a local beauty and consulting a HK bone-setter. 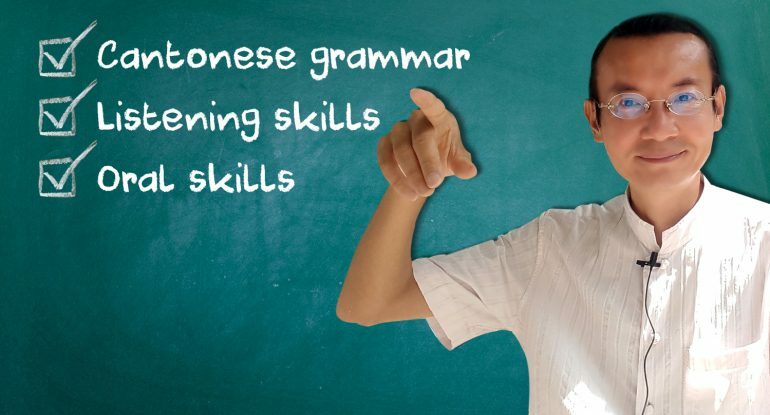 More sophisticated Cantonese grammar will be taught, too. How to praise women, how to crack lovely jokes, how to sing love songs, etc. Learn how to describe one’s own ailments and comprehend basic herbalist terms. Learn how to plan your route, journey, transportation, etc. How to return a faculty commodity, e.g., an electrical applicance, and request the shop concerning to refund you. How to report a crime that you have witnessed or, touch wood, you have suffered. How to sign an agreement with your landlord. How to congratulate the newly married couple and to socialize with other guests. How to appreciate and comment on Hong Kong Cantonese movies. To learn the basics of Cantonese opera, like Dickson Tong’s (1957) Flower Princess. To learn how to describe scenery. To discuss whether women or men are discriminated in Hong Kong, learning related terms such as prejudice, presumption, equal status. To talk about animal abuse and veganism. To learn Cantonese phrases and concepts concerning after life and religion. To learn terms related to Hong Kong politics such as autonomy and Basic Law. To learn the nine tones and the significance of utterance particles. To learn sentence structures such as parallelism, composite sentence, contracted sentence; to learn word classes such as proper nouns, time words, determinatives, etc. To learn predicative-complements, substantives, functors, and contentives. To learn loan words from the West and Japan, involves English phrases like taxi, stick, store and Japanese phrases like major bleeding (selling below cost). View cart has been added to your cart. *Other time slots negotiable by Facebook PM/ Email.Class registration is on first-come, first-serve basis. To switch to an one-on-one class of another time-slot. To be re-scheduled to another group class of another time-slot. To switch to an one-on-one class.